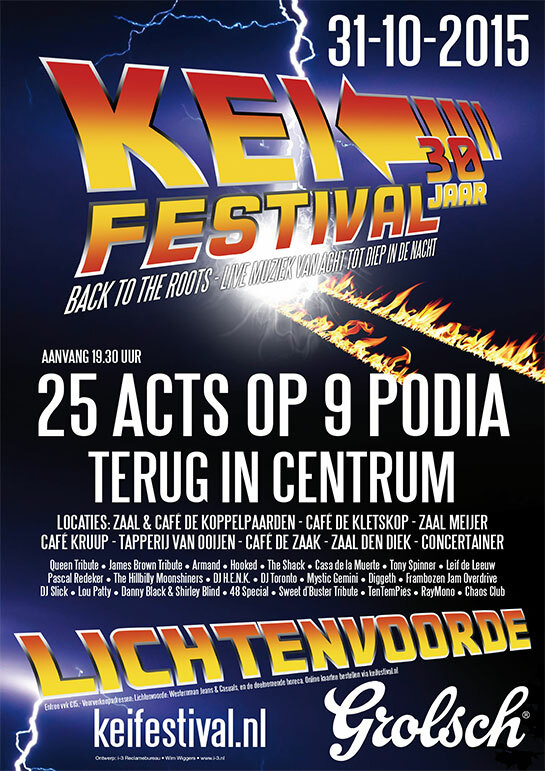 Abba Tribute, CONJUNTO AMSTERDAM, HOOKED on 90's rock, SUPERMOON, DILANA SMITH, THE COOL TRICK, CAPTAIN ALBATROSS, THE BÖSSELS, DE BANKDIRECTEUREN, KASHMIR, HELM OP, MARY FIELDS, IRIE VIBES, RAW FLOWERS, SUSAN SANTOS, SLEEËR, BENNY GREB'S MOVING PARTS, THE JIG, MARLOT, GASCOIGNES QUARTET. 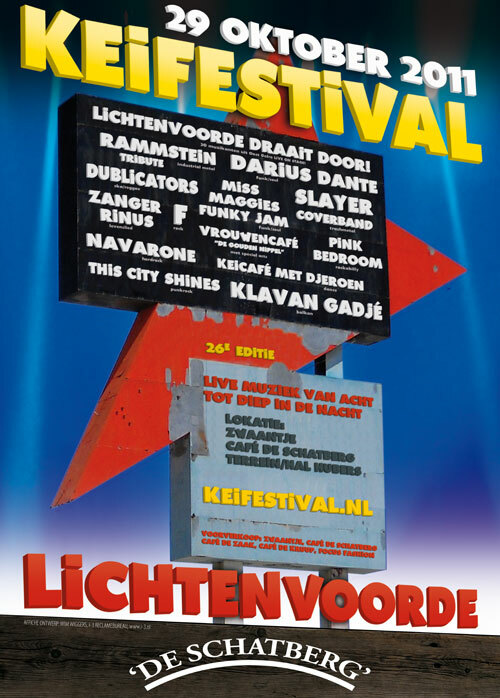 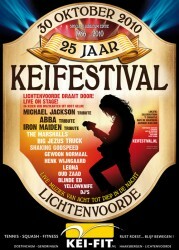 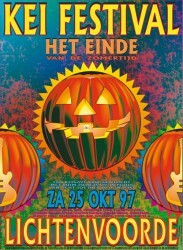 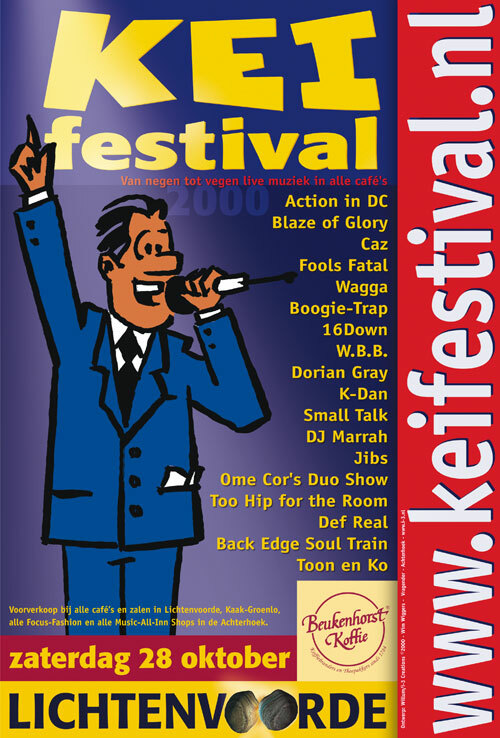 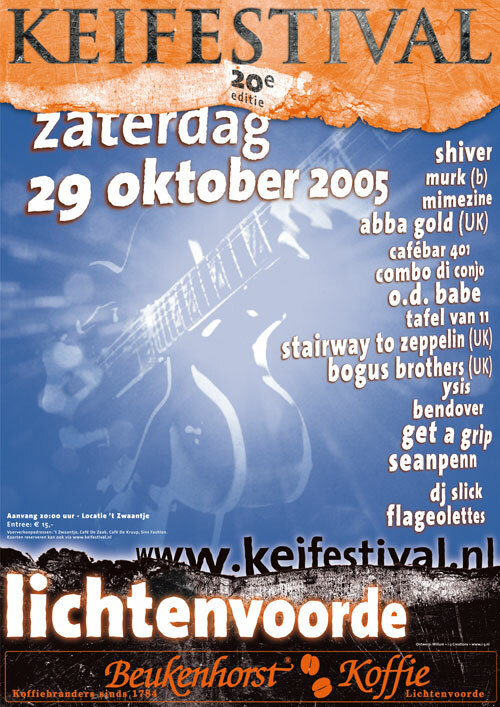 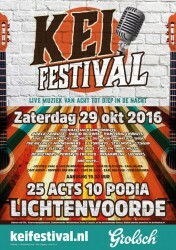 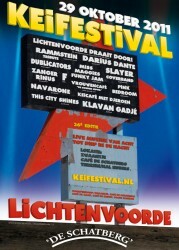 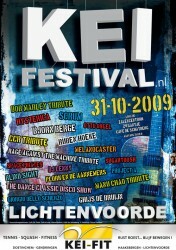 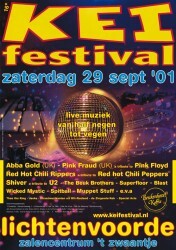 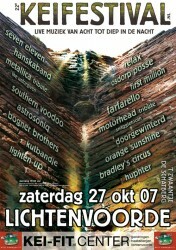 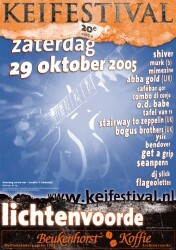 David Blowie, Soul!, Twenty Sicks, Adele Tribute, Michael Jackson Tribute, School's Out, Dokter Watjes, Dude, DJ Toronto, The Hillbilly Moonshiners, De Boetners, Stillmode, Orgaanklap, Power to the Pipo, Life's Electric, Boo Boo Davis (USA), The Art of Pantera, L'Chaim, Leeways, Twee FM, Mart Hillen. 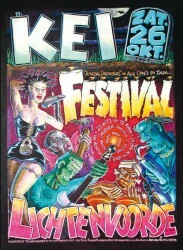 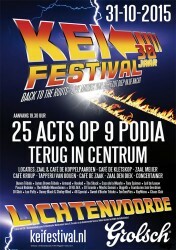 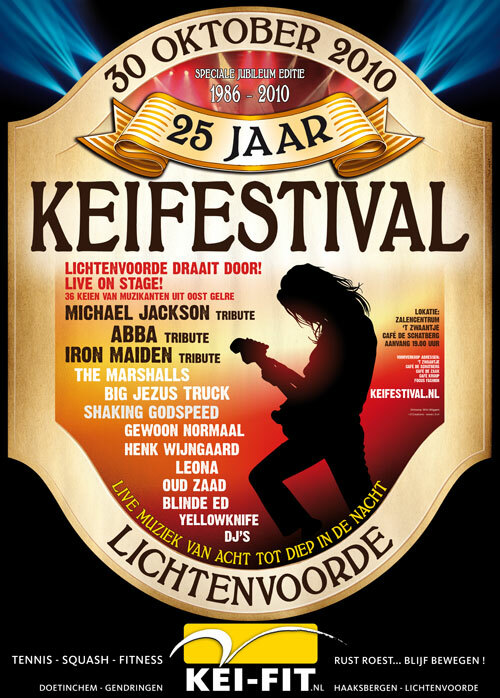 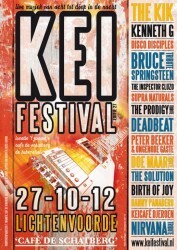 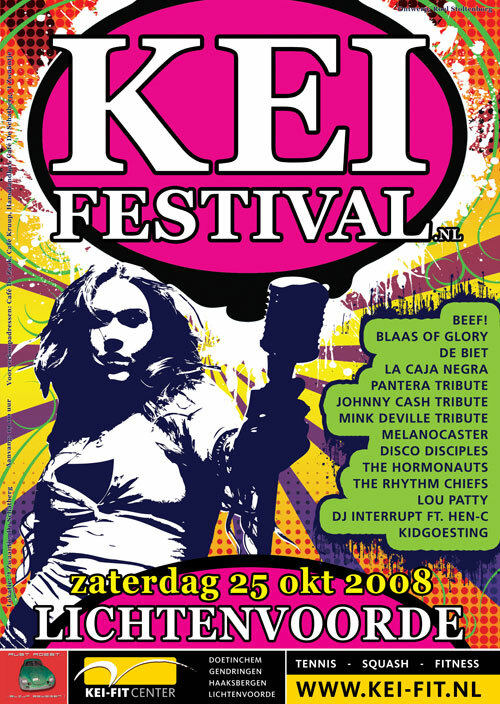 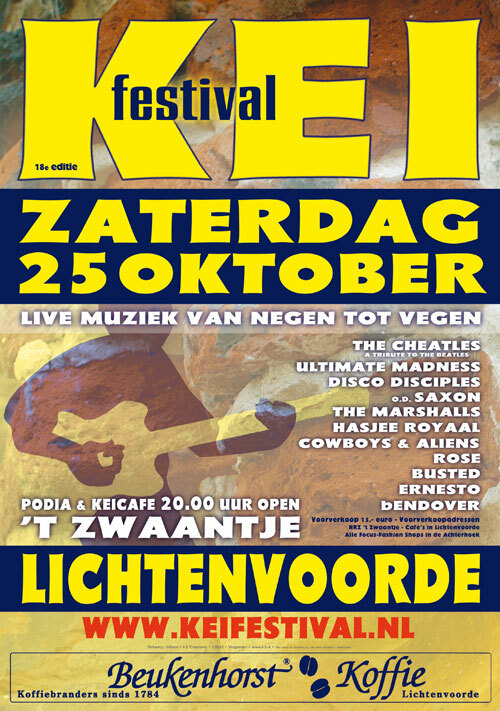 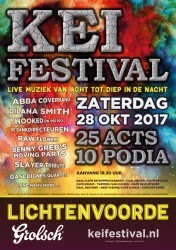 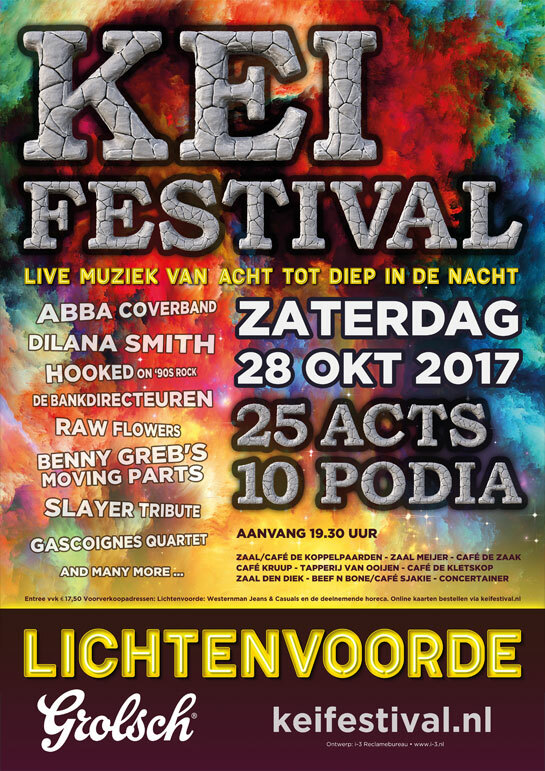 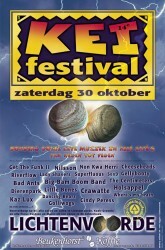 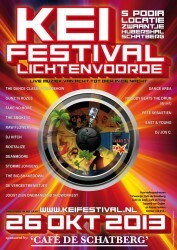 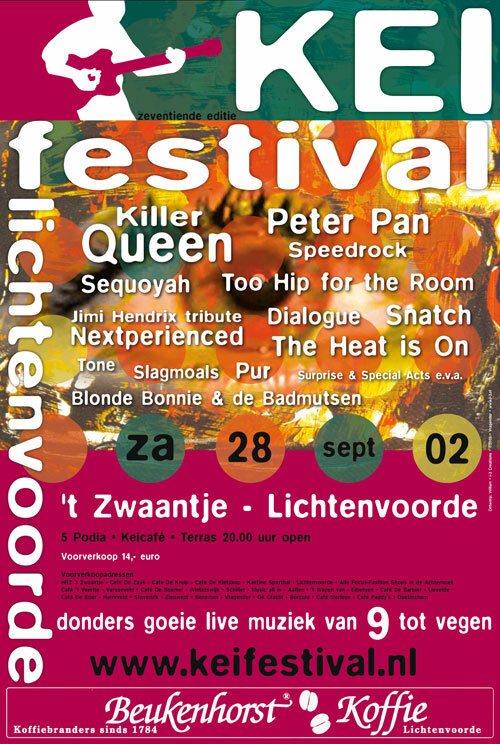 Hooked, James Brown tribute, The Shack, Casa de la Muerte, Tony Spinner, Queen tribute, Lou Patty, 48 Special, The Hillbilly Moonshiners, DJ H.E.N.K., Meindert Talma, DJ Toronto, Pascal Redeker, Mystic Gemini, Diggeth, Framboze Jam Overdrive, DJ Slick, Danny Black & Shirley Blind, Leif De Leeuw Band, Blackout DJ’s, Sweet D’Buster tribute, Tentempiés, Chaos Club, Raymono, Nils Wiegerinck. 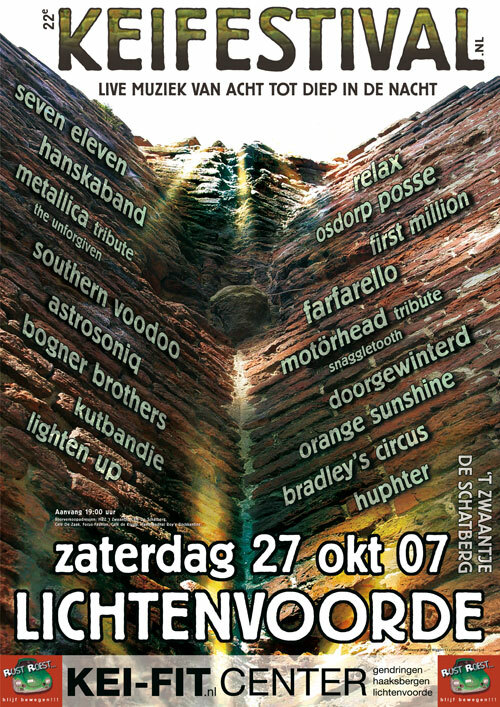 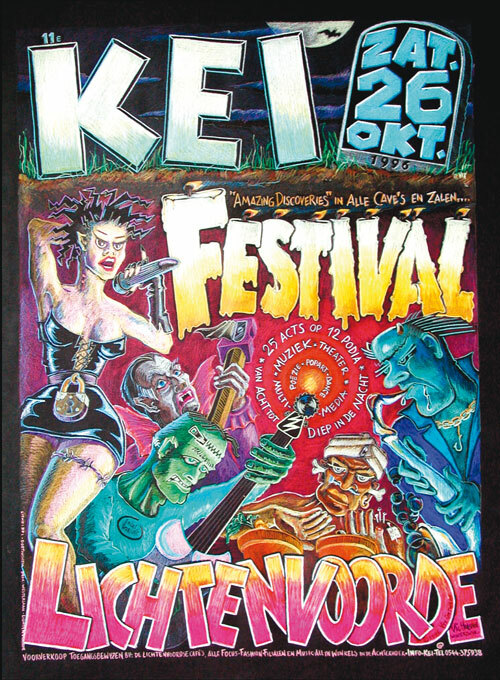 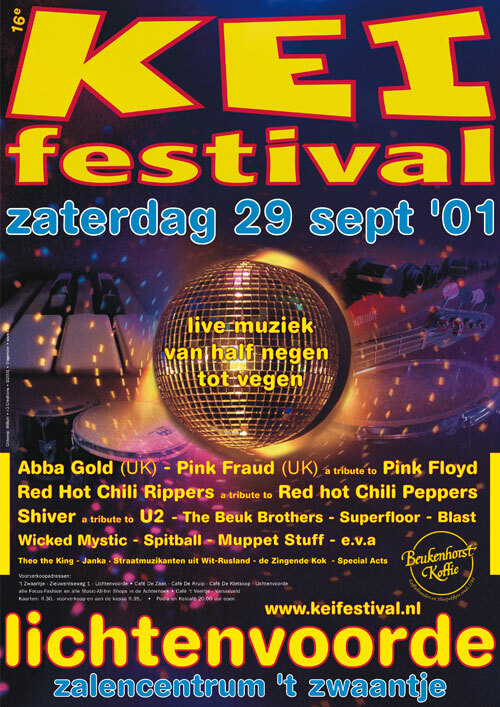 G’luudjesvrij, Knarsetand, Black Sun Empire, Big Bang Theory, Katzmav, De Gracht, Mr. Nice, Club van 27 (Jimi Hendrix / Janis Joplin / Amy Winehouse / Jim Morrisson / Kurt Cobain), Pene Corrida, Musest (Muse tribute), Motörhead tribute, Djeroen, Der Lustige Lud, Joost Zijn onemanband showorkest, Harry Merry. 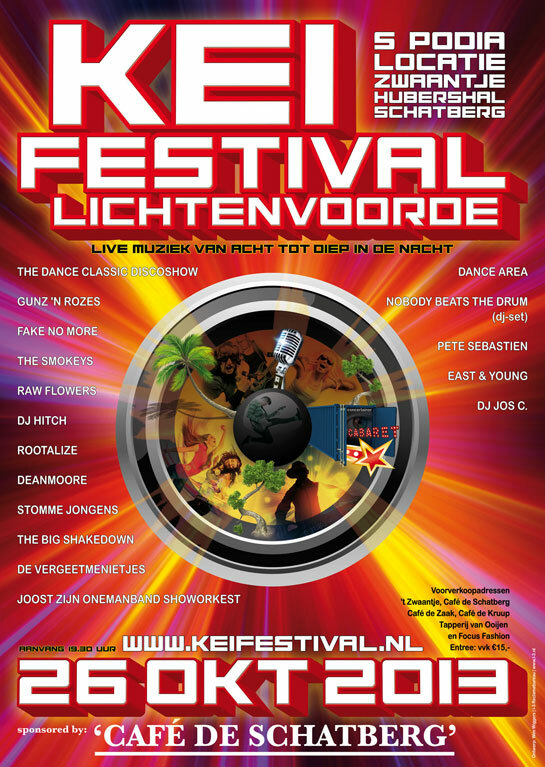 Nobody Beats the Drum (dj-set), Pete Sebastien, East & Young, Dj jos c., The Dance Classic Discoshow, Gunz 'n Rozes, Fake No More, The Smokeys, Raw Flowers, DJ HitcH, Rootalize, Deanmoore, Stomme Jongens, The Big Shakedown, De Vergeetmenietjes, Joost Zijn Onemanband Showorkest. 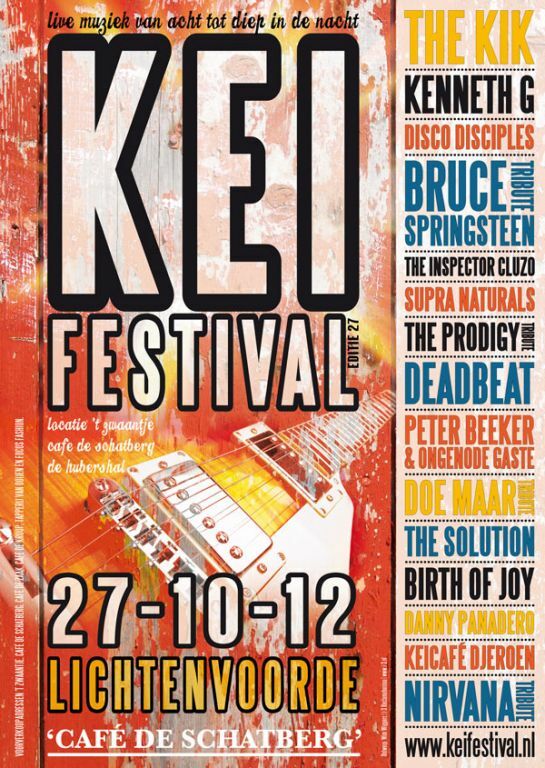 The Kik, Kenneth G, Disco Disciples, Bruce Springsteen Tribute, The Inspector Cluzo, Supra Naturals, The Prodigy Tribute, Deadbeat, Peter Bleeker & ongenode gaste, Doe Maar Tribute, The Solution, Birth of Joy, Danny Panadero, DJeroen, Nirvana Tribute. 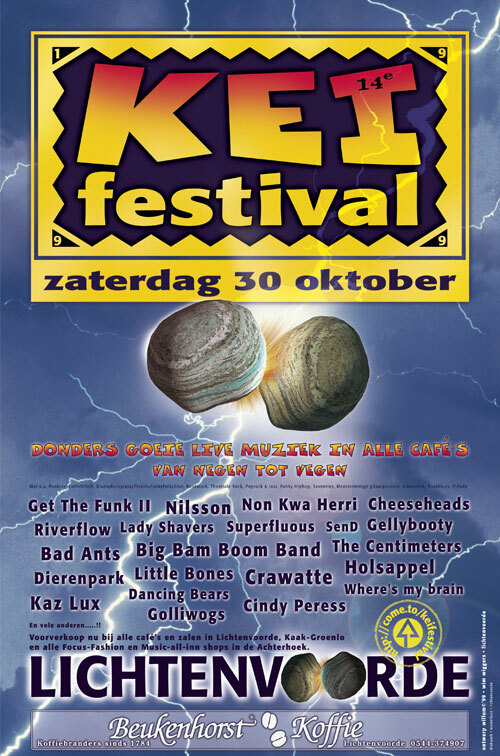 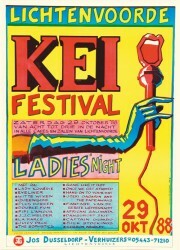 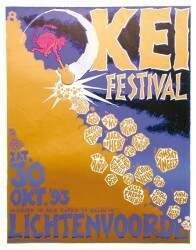 Lady Komedie, Eyeliner, Witte wiven, Queensize, Plus Doreen, Double fun, Fifi L’amour, J.J.C.Helder, La Farce, Juicy Pace, The Sophistics, Some like it hot, Once we get started, Hang on to your head, Joeri Gagarin and the fade aways, Fanfare van de eerste liefdesnacht, African Salimata, Dansgroep Skip, Captain Gumbo, Silk Stockings, Sharon Bradley. 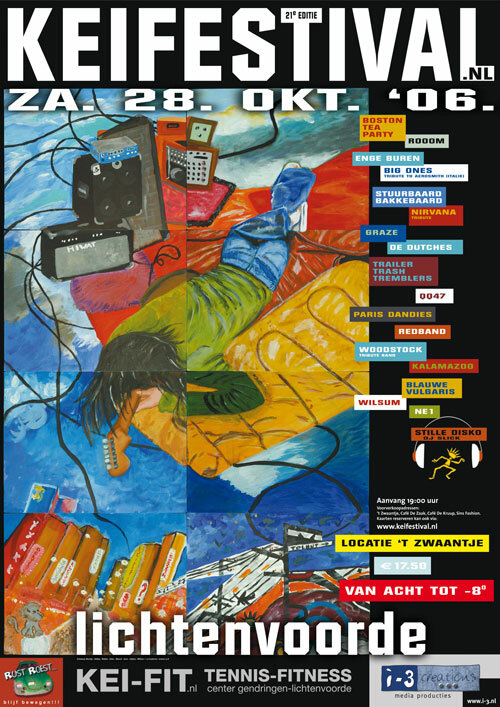 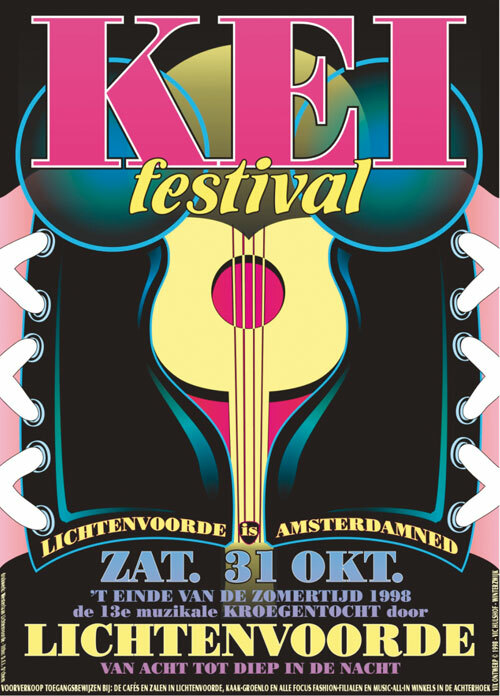 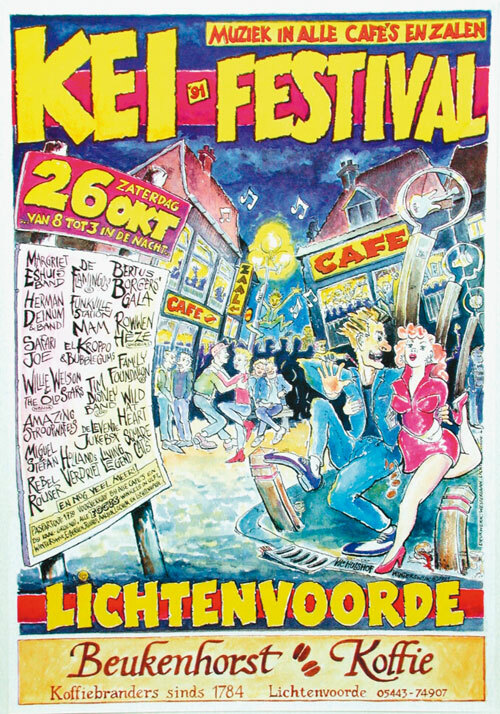 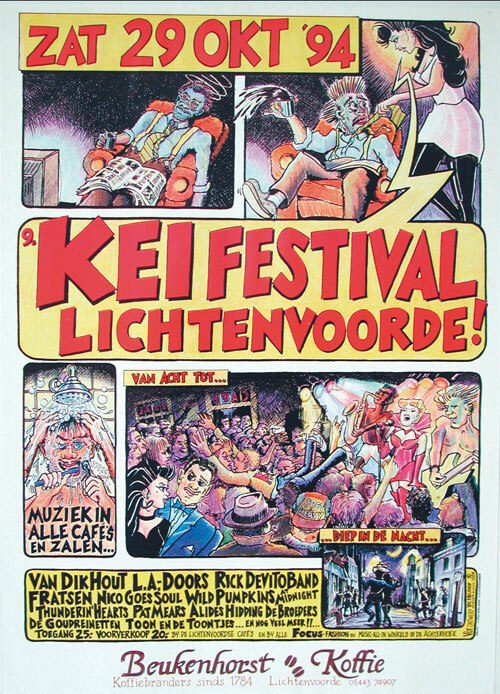 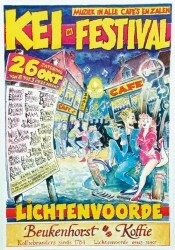 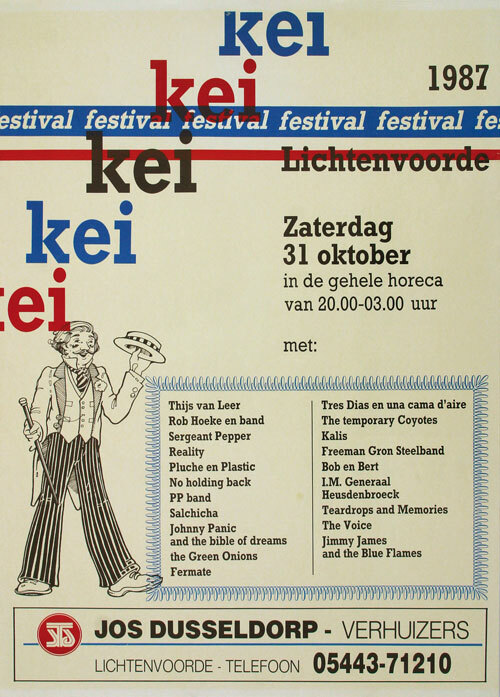 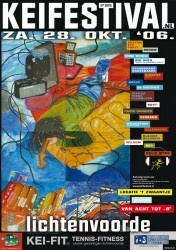 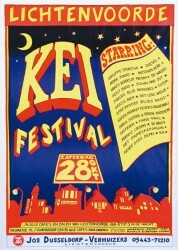 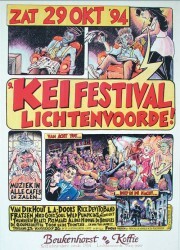 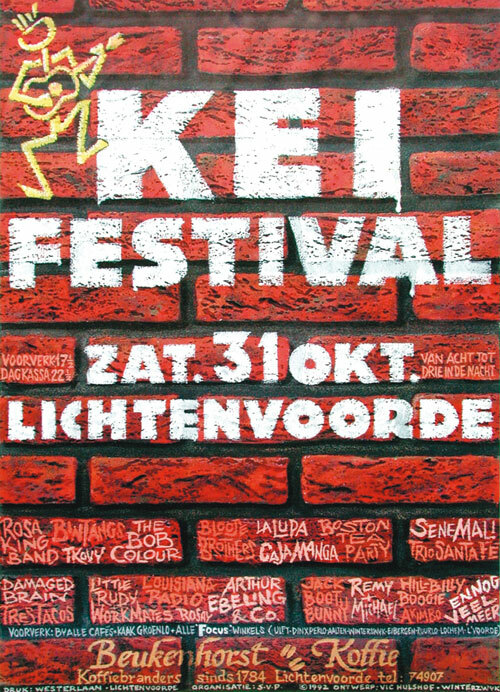 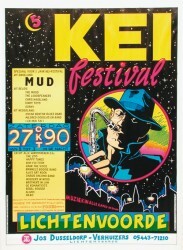 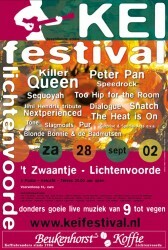 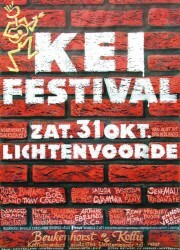 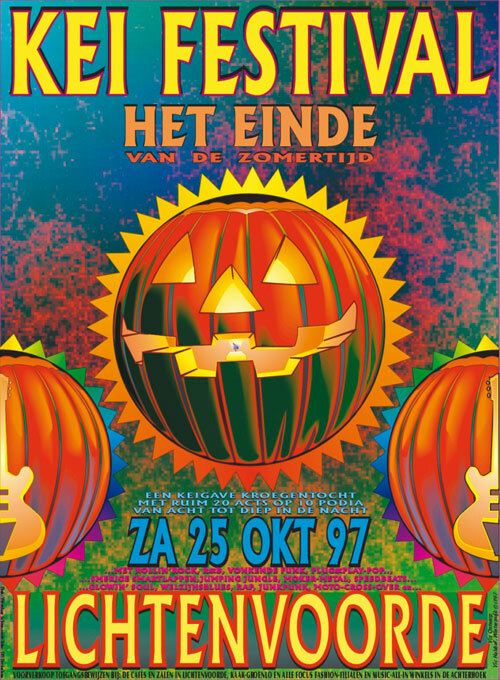 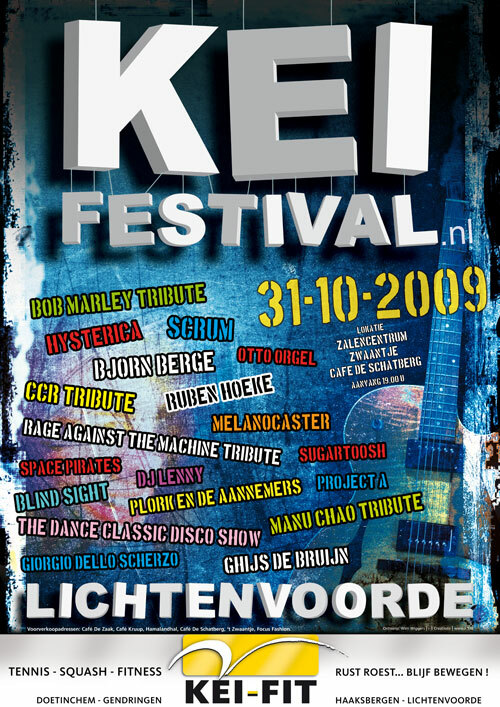 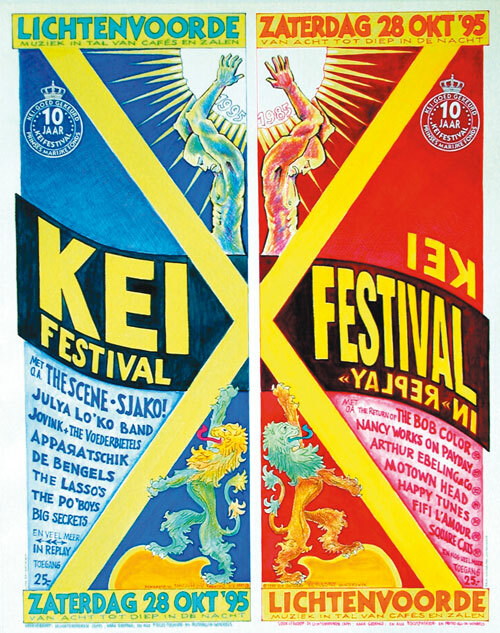 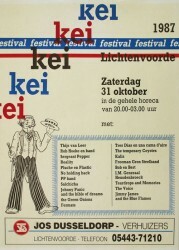 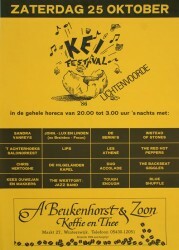 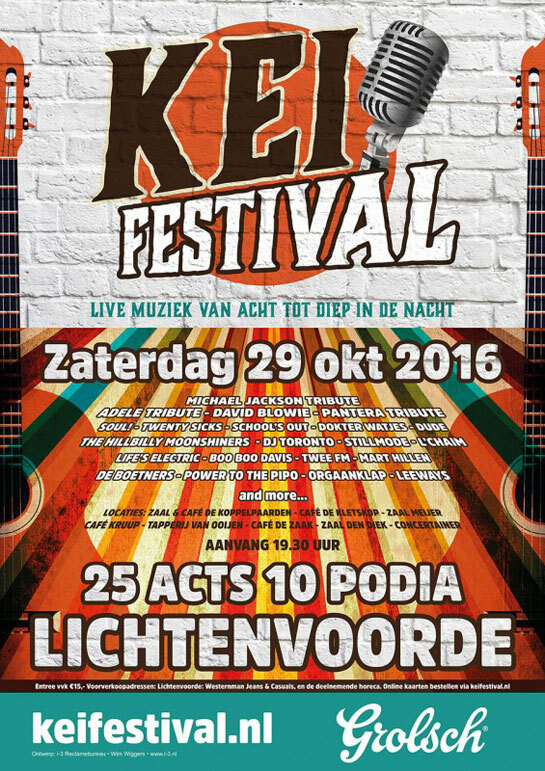 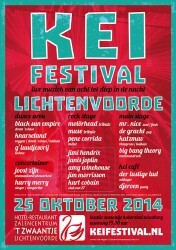 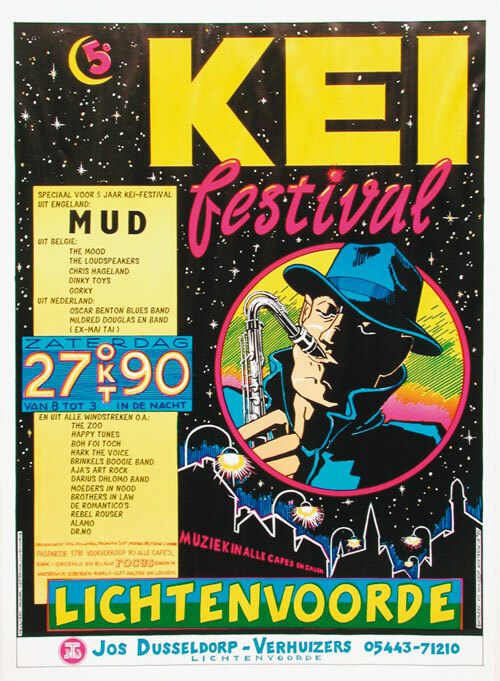 Thijs van Leer, Rob Hoeke en band, Sergeant Pepper, Reality, Pluche en Plastic, No holding back, PP band, Salchicha, Johnny Panic and the bible of dreams, The Green onions, Fermate, Tres dias en una cama d’aire, The Tempory Coyotes, Kalis, Freeman Gron Steelband, Bob en Bert, I.M. 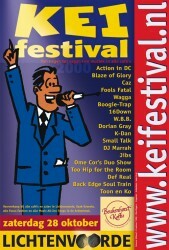 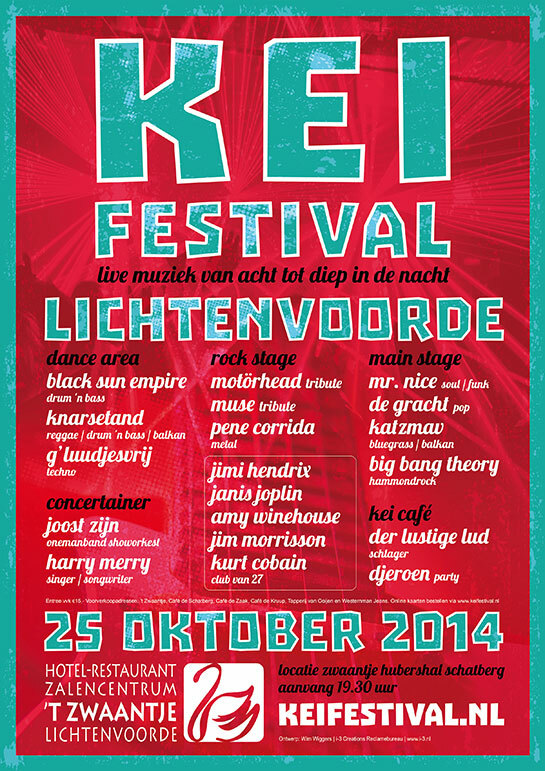 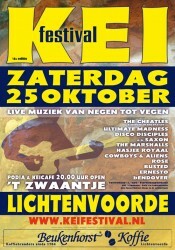 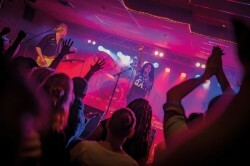 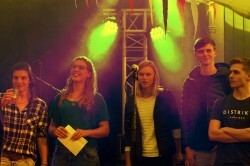 Generaal, Teardrops and memories, The Voice, Jimmy James and the blue flames. 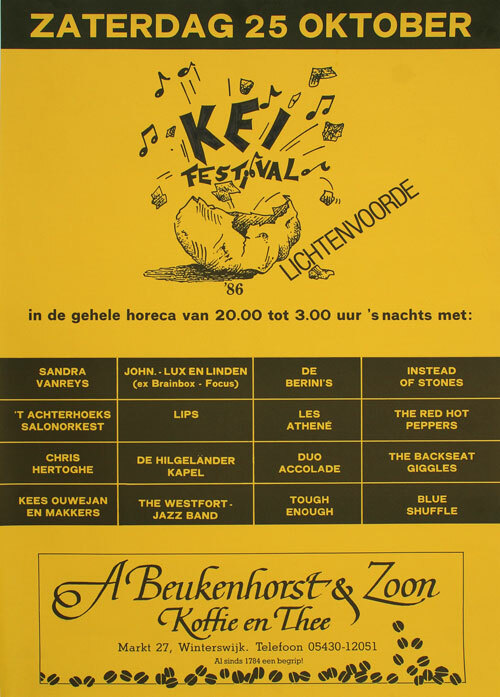 Sandra vanreys, John-Lux en Linden, De Berini’s, Instead of the stones, ’T Achterhoeks salonorkest, Lips, Les Athene, The red hot peppers, Chris Hertoghe, De Hilgelander kapel, Duo Accolade, The Backseat Giggles, Kees Ouwejan en makkers, The Westfort jazz band, Blue Shuffle.